Radio Opole is a regional radio station of the Polish radio. The station is sending different programs all around the clock in various radio programs. For this purpose, Radio Opole is using FM technology and modern DAB transmission. In 1993, the station became the first broadcaster worldwide to open a fully digital broadcasting studio. Since then, the station continues to rely on state-of-the-art technologies. To ensure a high-quality transmission at any given time, first-class hardware and software is essential. In 2006, Jutel RadioMan's first computer-based broadcasting system was installed. 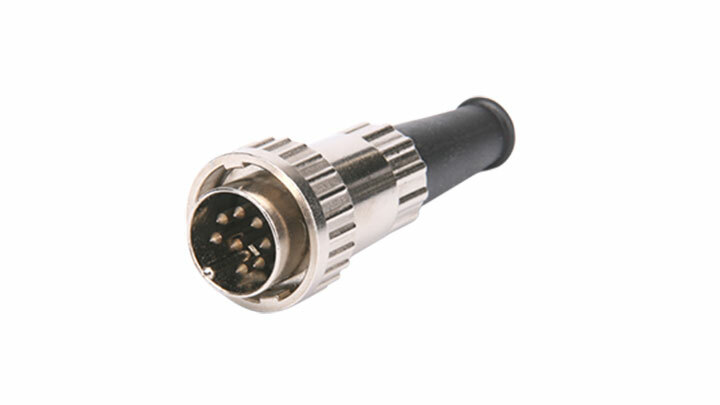 The system requires the use of reliable data entry devices to ensure a smooth operation. A conventional keyboard offers neither sufficient reliability, nor enough speed and ease of use for that purpose. Together with the company HANT, Tomasz Turba and Sławomir Krzewiński from Radio Opole analyzed which solution would be the most suitable to control the radio program. Ultimately, the choice fell on the programmable keyboards of PrehKeyTec. One of the key arguments for using the keyboard was the response time. The command from the keyboard to the sound playlist must be executed immediately when the sound engineer is pressing the according key. 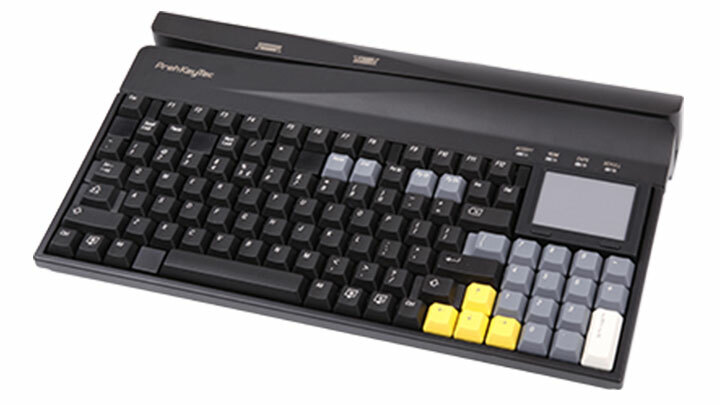 PrehKeyTec's keyboards eliminated the delays experienced by conventional devices. The MCI 128 keyboard was specially programmed for the use with the RadioMan system and was easily implemented. The employees of the radio station appreciate the ease of use. They cannot imagine working without the flexible and customizable keyboards. "PrehKeyTec's fast and reliable keyboards are perfect for our modern studio. I don’t want to be without them in my day-to-day work ever again. " Radio Opole (http://radio.opole.pl/) creates and broadcasts radio programs in Poland. The station reports reliable and objective on local, regional, national and international events. They promote culture, science and education while offering high-level entertainment. Radio Opole is always guided by the principles of journalistic ethics and responsibility. P.U.H. HANT (http://www.hant.pl/) specializes in consulting, sales and technical services for retail, hospitality and more. The Polish company places a special focus on POS systems, data entry devices and identification. It provides individual solutions that are perfectly tailored to the needs and requirements of the customer. To ensure excellent quality, HANT works together with leading companies.